Debbie Mumm Kitchen Collection - Buttons & Beads Kit. 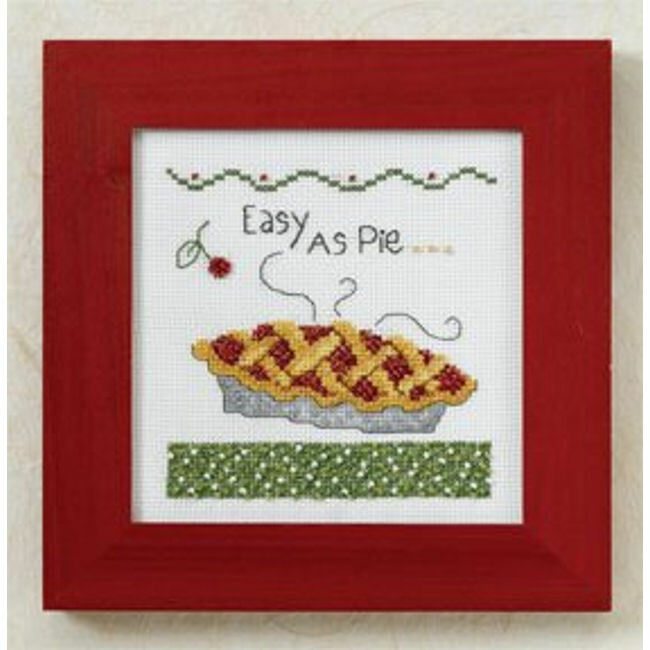 The Easy as Pie Beaded & Counted Cross Stitch Kit is from the Debbie Mumm Kitchen Collection. This Mill Hill embroidery kit includes glass beads, 14 count antique aida fabric, floss, needles and instructions. Design size is approximately 4-1/2" x 4-1/2". Frame not included in kit.